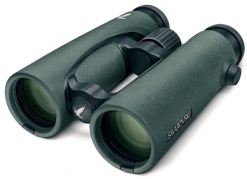 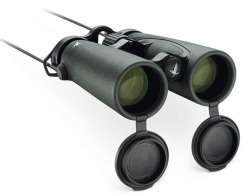 Swarovski Optik binoculars turn every moment into an experience. 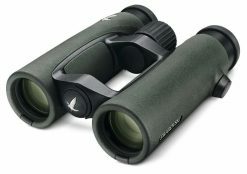 Each pair is set the highest standards in terms of optics, design, functionality, and quality. 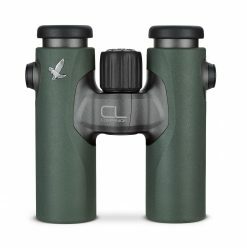 Many details are crucial, especially out birdwatching, when you’re on the lookout and every second counts as a bird flits across the treetops. 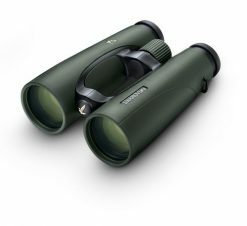 But most details are invisible to the naked eye. 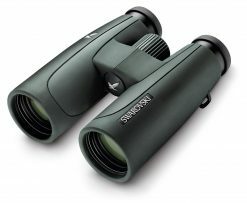 Swarovski binoculars will reveal these details to you, and much more: they focus your view on the beauty of nature. 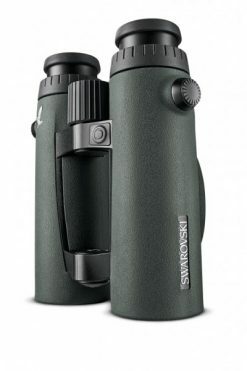 Made in Austria, Swarovski has a reputation for taking care of their customers. 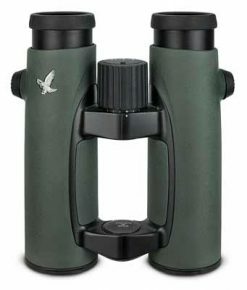 You can be assured that if your binoculars ever develop a fault or need repair, you will be offered service second-to-none to quickly get your binoculars back in working order. 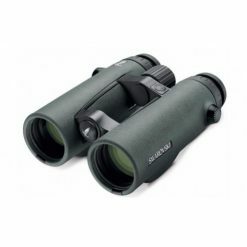 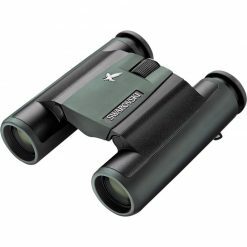 Whether you need binoculars for birding, whale watching, astronomy, hunting, or just as a travelling companion, we have the perfect binocular for you. 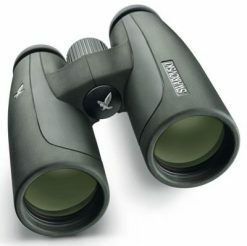 All binoculars include free shipping within Australia. 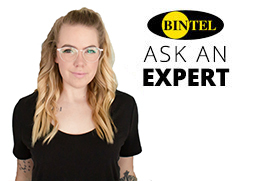 Bintel has been proudly supplying high quality optics out of Sydney for over 30 years, and is Swarovski Optik’s Official Australian Dealer.